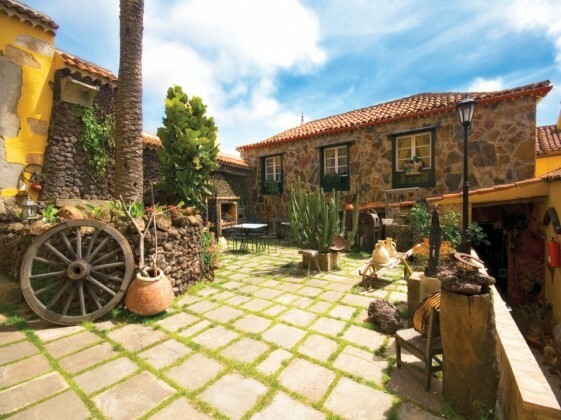 All of the accommodation listed here are locally owned Canarian properties offering the highest standard of accommodation. When you stay at these properties you are helping to support the local economy rather than the tour operator owned resort hotels. Booking: You should be able to book any of these hotels directly though their websites, alternately if you can not contact the hotel please email ed@whalenation.org directly, and we will make a booking on your behalf. We are more than happy to help find for you the most suitable property for your requirements. Arafo: Is a beautiful village house in the very heart of the tranquil village of Arafo (tranquil except for its many fiestas, famous romeria, religious rituals and music concerts – the village has a strong music tradition and its own auditorium). Arona: Dali might have designed this hotel, he certainly would have felt at home in it for the eclectic mix of styles give it an imposing surreal image that stops passing cars in their tracks (wheels). Casa Domingo has several apartments, each with a kitchenette, a living room and a sleeping room/ rooms as well as single and double rooms above the cosy little restaurant run by Nati. Guimar: This little terraced cottage is to be found up a cobbled path. It offers a downstairs room with kitchen diner and sitting room with a spiral staircase leading up to the bedroom, oldy worldy, wooden four poster with wooden shutter windows that open out to a view of palm trees and ocean. 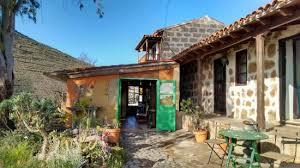 ​Guimar: The Finca Salamanca is situated in the Güimar Valley between Güimar and Puetito de Güimar. and set in banana plantations, yet only five minutes from the sea. 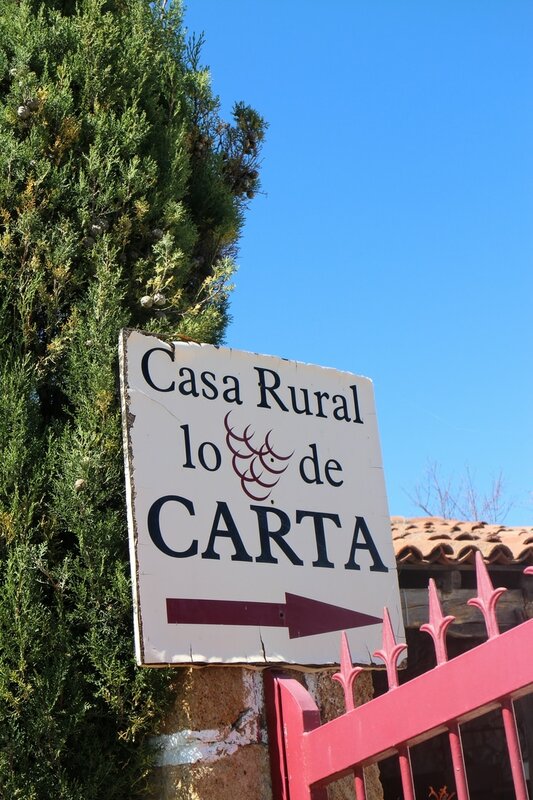 Vilaflor: ​This charming old hotel is situated at the heart of the Vilaflor. It is used regularly by walking groups as a base to the beautiful surrounding walks through pine forests, flower meadows. mountains and up on Las Canadas a few minutes drive away. 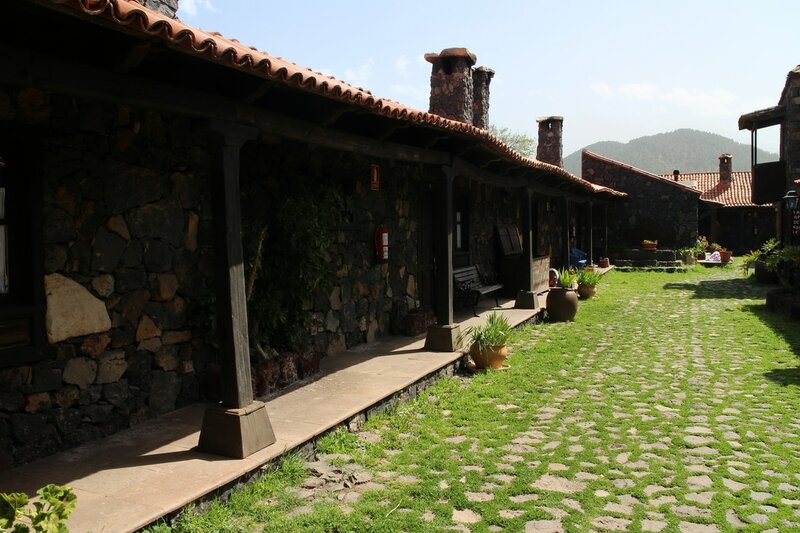 ​Nr Santiago Del Teide: At one time this charming secluded property was an important vineyard supplying Garichico far below. The hotel is set alone in a mountain valley with glorious views of El Teide, its own restaurant and an extraordinarily intimate atmosphere. 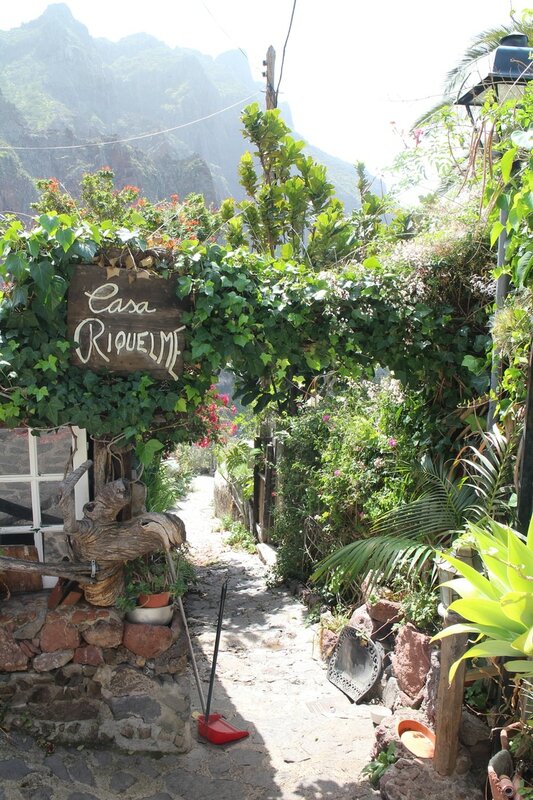 Masca: Quite possibly the most romantic place to stay on the island. Small cottages clinging to the mountainside overlooking Masca and with the most incredible view of the valley, the ocean and La Gomera. Very private with a charming and small restaurant in the cluster of buildings​. 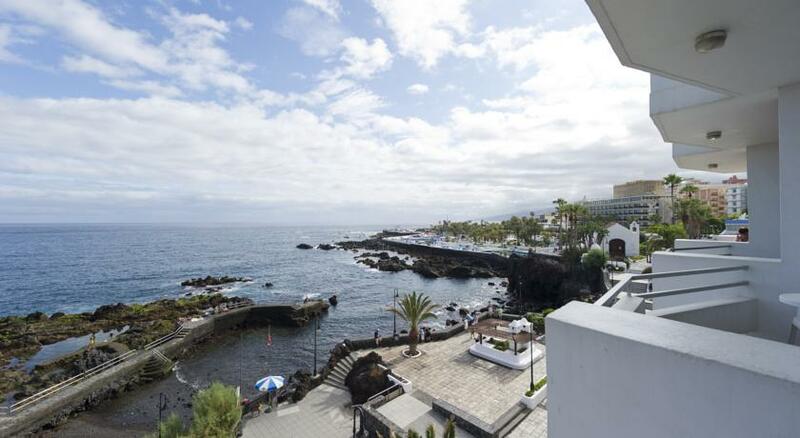 Puerto Del La Cruz: A throwback to an age long past this very old fashioned hotel is at the heart of Puerto de la Cruz. Overlooking the ocean, a wonderful restaurant set in the harbour wall and the Martianez pool complex. 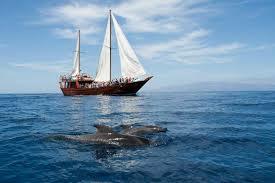 Sounds of the ocean, old world charm and the best pastry shop on the island at its doorstep. Be sure to ask for a room facing the ocean. 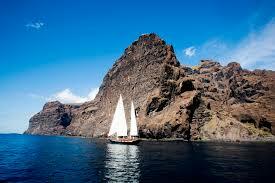 Teide: A more magnificent setting it is hard to imagine. Perched under El Teide with magnificent views of Las Canadas, a UNESCO world heritage site, stunning sunsets and sunrises and the best view of the stars at night in the northern hemisphere. Great restaurant too! Irfonche, Vilaflor: An absolutely delightful and remote getaway located in Ifonche, situated in the shadow of Imoque, a local mountain named after a Guanche Princess and with stunning views of the mountains behind, ocean far below and local vineyards and farms. The food is delicious and the intimacy unparalleled. 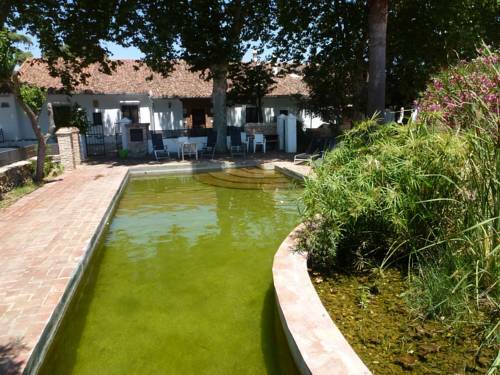 Granadilla: This old manor house in the heart of Granadilla offers old style luxury in very beautiful settings with all the amenities of a bustling town a few minutes’ walk away. Arico: Something different, this highly regarded mountaineering operation offers Tyrol ski style bunk bed accommodation at a very reasonable price. Great views!